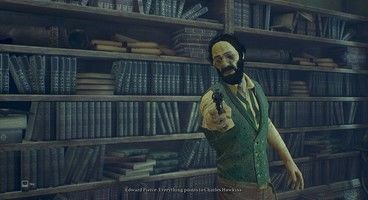 Call of Cthulhu is out now, and while it has some problems it’s still a worthy adventure-RPG to try. It has many stats that can affect puzzles and decisions, but one of the stats you can’t directly upgrade is Occultism. So how do you upgrade your Call of Cthulhu Occultism skill? While you can upgrade your Skills in Call of Cthulhu as you get Character Points, there are two stats in the game that cannot be directly upgraded. Medicine is one, Occultism is the other. With the other Skills, such as Investigation and Eloquence, you earn Character Points as you level up and can directly put your CP into upgrading your skill level. Occultism has to be upgraded in different ways. Right at the beginning you get a set number of Character Points and can put them into any Skill you choose, so you can upgrade it a bit immediately. 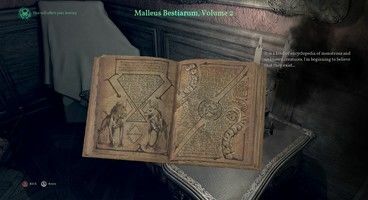 The main way to upgrade Occultism in-game is to explore the environment and find certain Occult books or artifacts. As you find these items, you get another point in your Occultism skill. 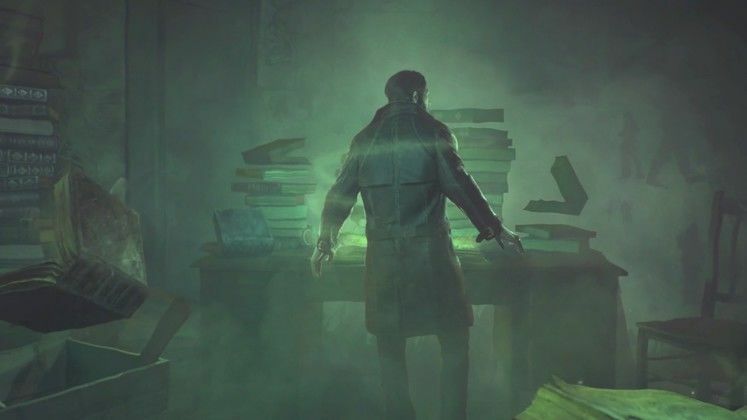 Call of Cthulhu is very much a game about exploring each area as closely as possible, so this should be second nature. You also can get Occultism points for certain dialogue choices in conversations.